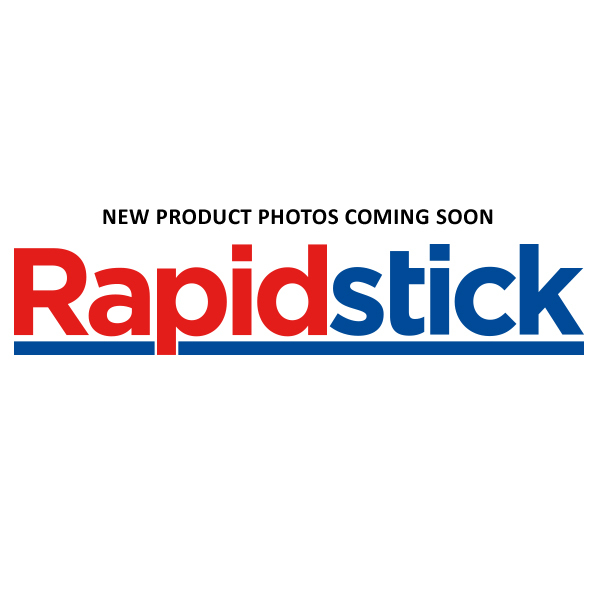 Rapidstick 8272 Threadlocker is a fast curing, high strength, high temperature compound for the sealing and locking of studs, nuts, screws, bolts, joints, and fittings. It prevents loosening and leakage, and is highly resistant to vibrations, water, gases, oils, hydrocarbons, and many chemicals. 8272 is lubricated for easy assembly, and is ideal for thread locking heavy duty applications such as bolts used in transmission, construction equipment, or railroad assemblies. 8272 performs best in thin bond gaps, and is specifically formulated to give controlled friction and torque/tension ratio during assembly.